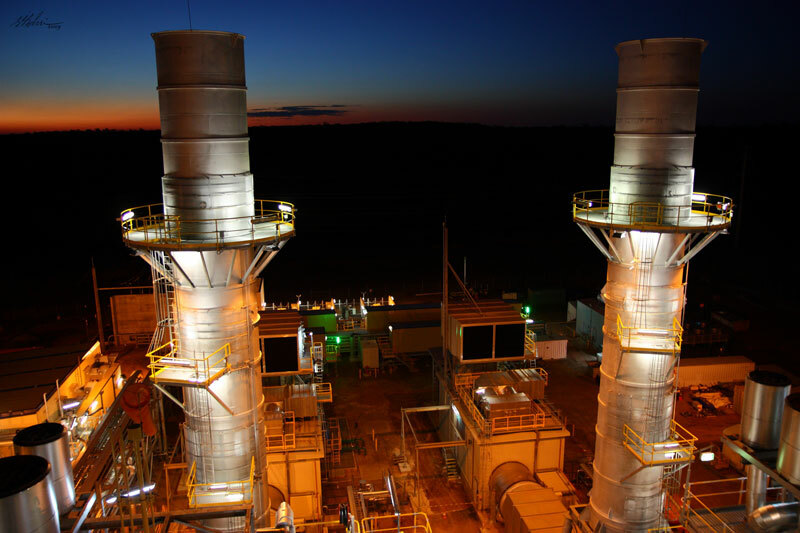 Baltec Inlet & Exhaust Systems (Baltec IES) is an Australian owned and operated company providing a range of services to the gas turbine power industry. The company has been in operation since 1987 and has steadily expanded its operations globally. 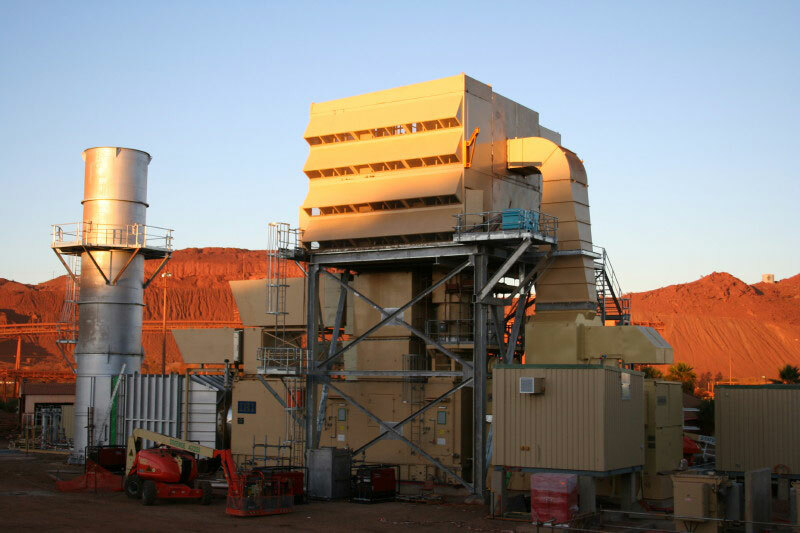 Baltec IES provides a broad range of products to the industry, such as gas turbine inlet filtration systems (filter houses), inlet cooling/fogging systems, acoustical components, expansion joints and complete exhaust systems with guillotine and diverter dampers. These products are applicable to new systems, upgrades, and retrofits, and spare part supplies. While these complete systems are most commonly requested by our clients, Baltec IES provides a range of other products to cover non-standard applications or specific requests. At Baltec IES, our engineering services enable us tailor any of our products to meet clients’ requirements.